In the compact crossover SUV market, the Honda CR-V stands apart from the competition in terms of style, features and value. 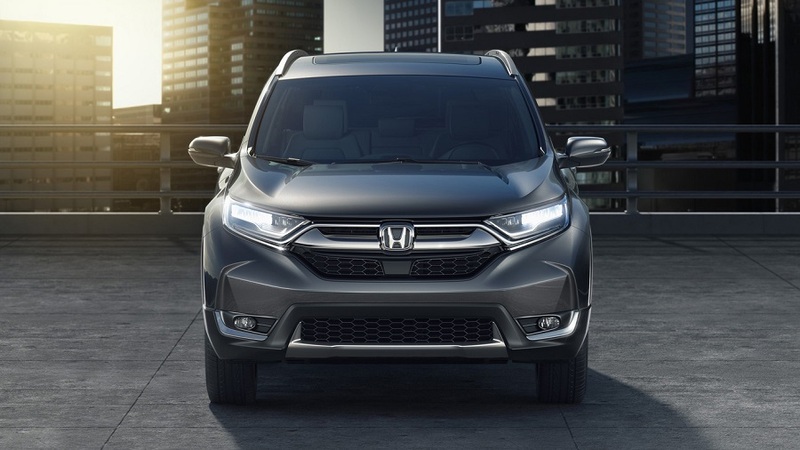 The model entered its fifth generation in 2017, and Honda has not made any significant changes between the 2018 Honda CR-V and the new 2019 model. Our sales team at Brad Deery Honda in West Burlington is available to help you compare the 2019 Honda CR-V vs 2018 Honda CR-V and to get you behind the wheel of a few current trims for a test drive soon. When you arrive at our dealership serving West Burlington Iowa City Cedar Rapids to compare the 2019 Honda CR-V to its predecessor, you may immediately notice that the exterior design, features and color options hold steady. The CR-V is available in four trims, which are the LX, EX, EX-L and Touring trims for both years. 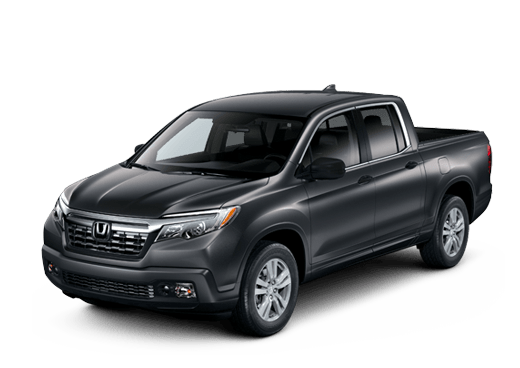 Depending on the trim that you select, you will notice that the maximum price differential for a comparable trim across these two model years is $200. Dependent on the CR-V trim that you prefer, your new compact crossover SUV may be equipped with power side mirrors, heated side mirrors with integrated turn signals, dual chrome exhaust finishers, a fin roof-mounted antenna, auto on-off headlights, an active shutter grille, remote entry, heated wipers, a roof spoiler, rear privacy glass, fog lights, a one-touch power moonroof, smart entry, a security system, hands-free access, a power tailgate with programmable height and more. 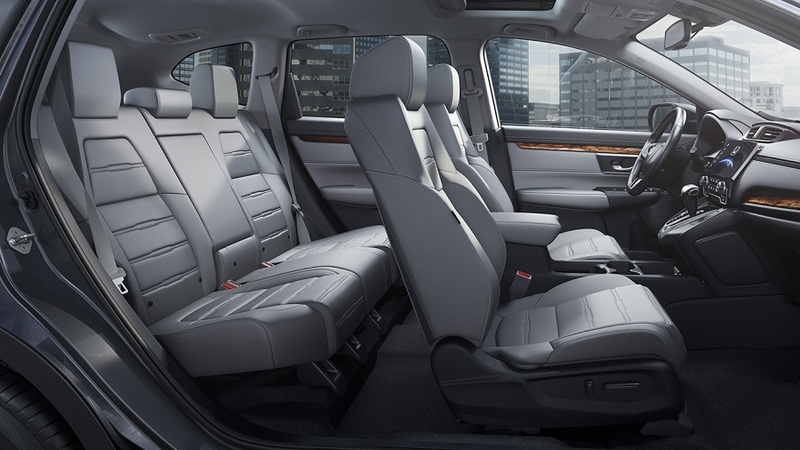 Just as there are no significant updates to the exterior of the 2019 Honda CR-V, you will notice that this holds true for the interior. 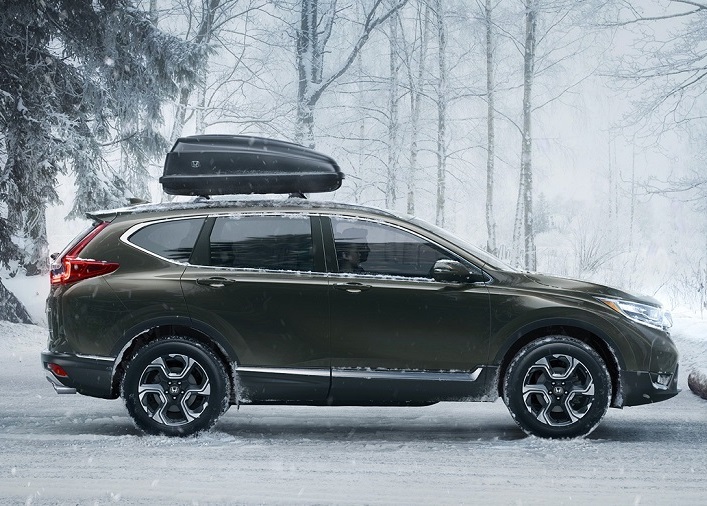 During your comparison of the 2019 Honda CR-V vs 2018 Honda CR-V, you may appreciate the substantial improvements to the CR-V as you step up in trim levels for each year. 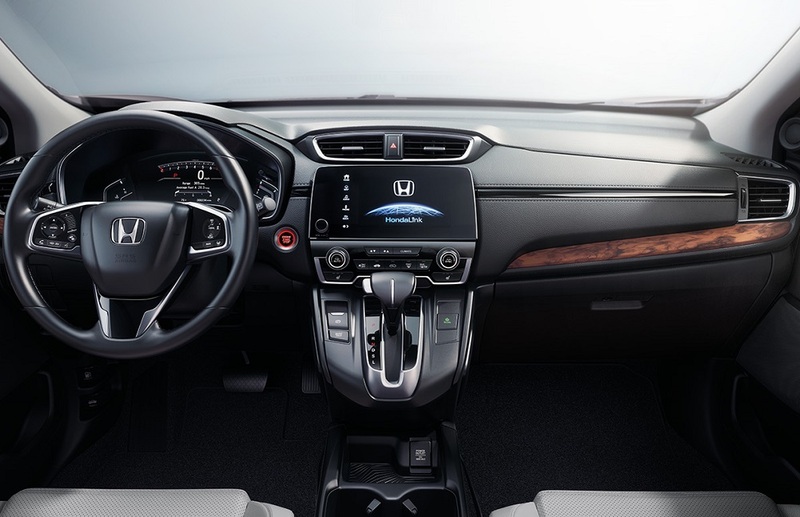 Based on the trim that you decide to take home, your CR-V may come with Bluetooth connectivity features, a standard or premium sound system with quality speakers and a subwoofer, a radio data system, speed-sensitive volume, a USB and aux port, a 7-inch display with customizable settings, Apple CarPlay, HondaLink, Android Auto, SiriusXM, voice recognition for the navigation system, auto climate control, power windows with auto up-down on the driver’s side, power tailgate and door locks, one-touch turn indicators, cruise control, a panel-mounted shifter, interior lighting, mounted controls for sound and other features on the steering wheel, a push-button starter, a cargo area cover and hooks, a leather-wrapped and heated steering wheel, an automatic dimming rearview mirror, a remote HomeLink system and many other thoughtful features. 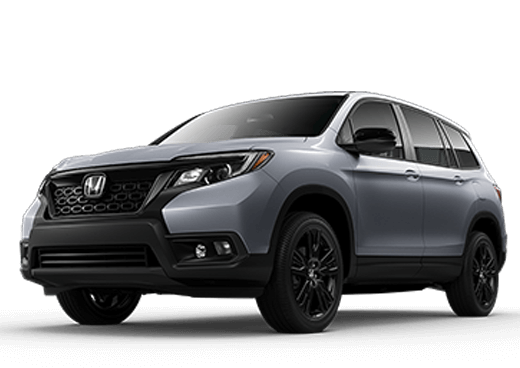 Our Honda sales professionals serving West Burlington Iowa City Cedar Rapids will assist you as you compare the different trims for the 2018 Honda CR-V and the 2019 model year. 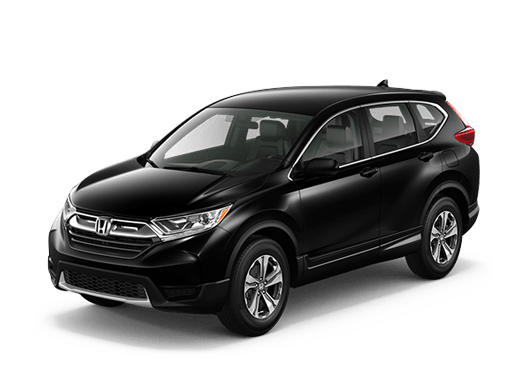 By comparing the 2019 Honda CR-V vs 2018 Honda CR-V, you will notice that the overall horsepower of these model years remains steady, but there is a modest difference between the two model years that you should know about. The base CR-V LX trim for 2018 and 2019 comes with an inline 4-cylinder engine that offers 184 horsepower. The higher three trims for the 2018 Honda CR-V features an inline 4-cylinder engine with a single-scroll turbocharger. 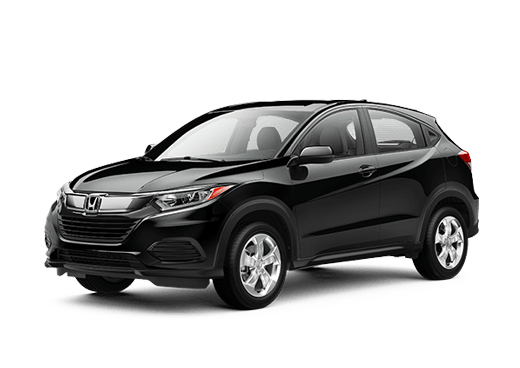 The 2019 Honda CR-V has a slight variation with a turbocharged inline 4-cylinder engine. Both of these options offer 190 horsepower. 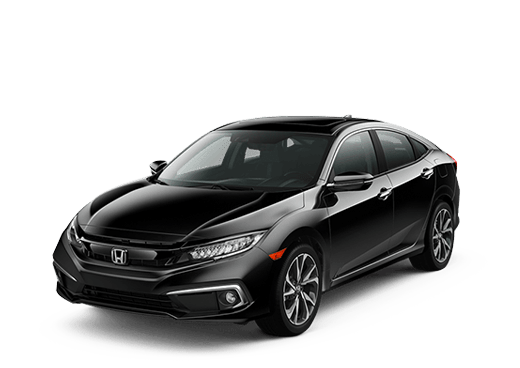 All trims across both model years are equipped with the same transmission, which is a continuously variable transmission that also has a sport mode. 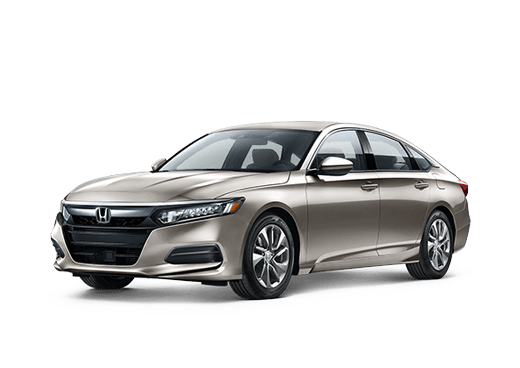 Brad Deery Honda in West Burlington is the place to go when you want to learn more about performance capabilities for these two model years with a test drive. When our sales team serving West Burlington Iowa City Cedar Rapids tells you more about the 2018 and 2019 CR-V SUVs, you may learn that safety equipment is unchanged between these two model years. Regardless of the trim that you decide to take home for either model year, your CR-V will be loaded with vehicle stability assist, anti-lock brakes, traction control, a multi-angle rearview camera with dynamic guidelines, electronic brakeforce distribution, a tire pressure monitor, brake assist, LED daytime running lights, 3-point safety seatbelts with automatic tensioning, a rollover sensor for the side curtain airbag, an ACE body structure, advanced airbags to protect all passengers, childproof rear door locks, the LATCH equipment for child safety seats and other passive and active features. The top three trims for both years include the Honda Sensing features as standard equipment. This safety suite includes a road departure mitigation system, collision mitigation braking, a lane departure warning, a forward collision warning, auto high beams, a blind spot monitoring device with a cross-traffic monitor, lane keeping assistance and other advanced safety features. Brad Deery Honda in West Burlington is your convenient source for more information about the CR-V. Our sales professionals are eager to tell you more about the differences between the 2018 and 2019 model years as well as about the differences between the four available trims. With minor variations in features and price for these two model years, it may make sense to take home the latest model available. We are committed to helping each valued customer make a smart purchase and to take home the right vehicle for them. To request assistance and to learn about our current Honda CR-V specials, contact the dealership today.